But there’s something wrong with my nasty thoughts (other than the fact that they’re nasty)… it’s such an insanely human fallacy, but sometimes we feel like if someone else does something great, it somehow diminishes us or belittles our own accomplishments. But that couldn’t be less true. I kind of want to hit myself in the head for thinking in such a negative and fallacious way. But the first step to fixing a problem is admitting that there is one in the first place. I don’t have a problem admitting that I have negative thoughts (even though it is a bit scary to air online), because every person on the planet has negative thoughts. And to pretend otherwise is just untrue. And now onto acai bowls! I first heard of them a few years ago when a friend of mine went to Hawaii and posted a picture of one on Instagram. At first I was like, “What the heck is acai?”, pronouncing it “uh-kai” in my head. Little did I know that these little berries are potent powerhouses of nutritional value, being a fantastic source of vitamins and antioxidants. 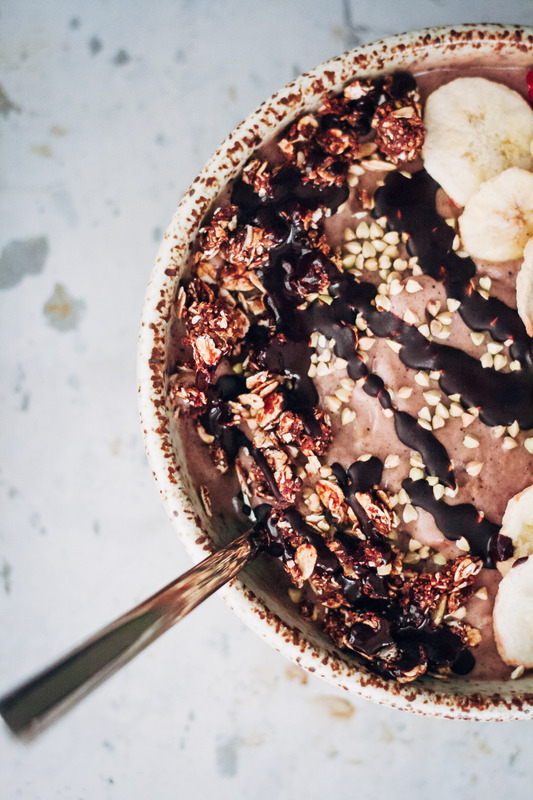 In addition, acai tastes kind of like a chocolatey berry, making it a perfect flavor template for smoothie bowls. 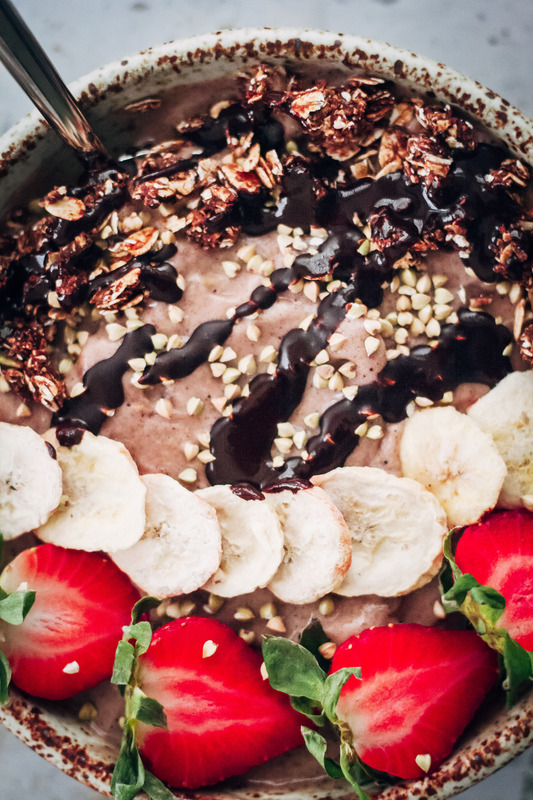 Making an acai bowl is a lot of fun because there’s a ton of flavor combinations you can do. In this recipe I used fresh pineapple as a flavor enhancer, but you can replace that with a cup of any of your favorite fruits, like strawberries, mangoes, or blueberries. You also have total creative license over the toppings… in the mood for fresh fruit? Stick ’em on there! Have a bunch of granola on hand? Onto the acai bowl it goes! 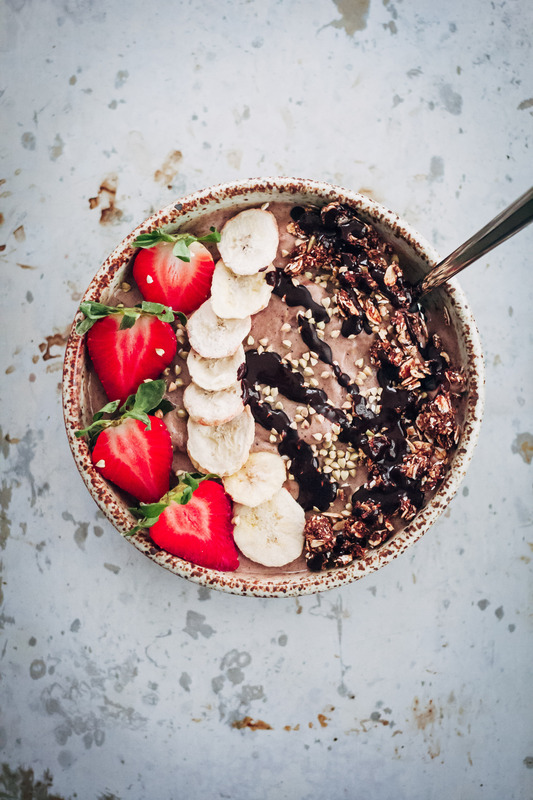 It's easier than you think to make an acai bowl - all you need is acai, fruit, and any toppings you like! 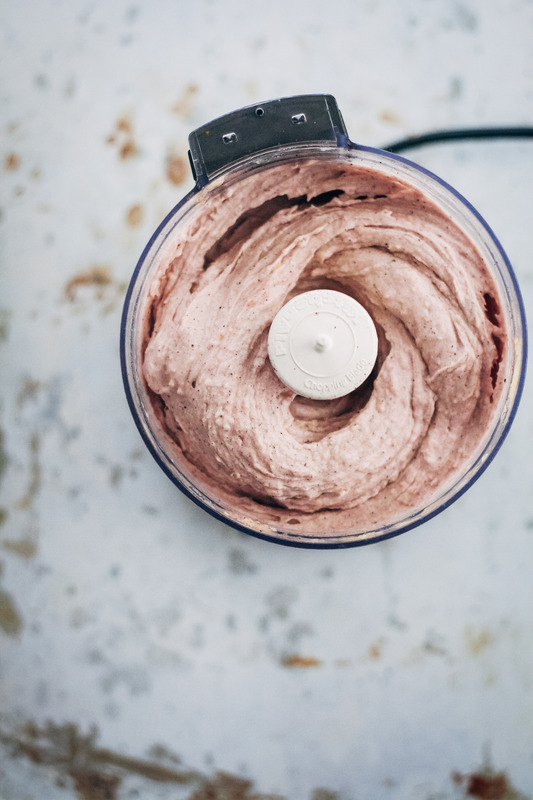 To make the acai smoothie, combine all smoothie ingredients into the food processor, and process until smooth and creamy. 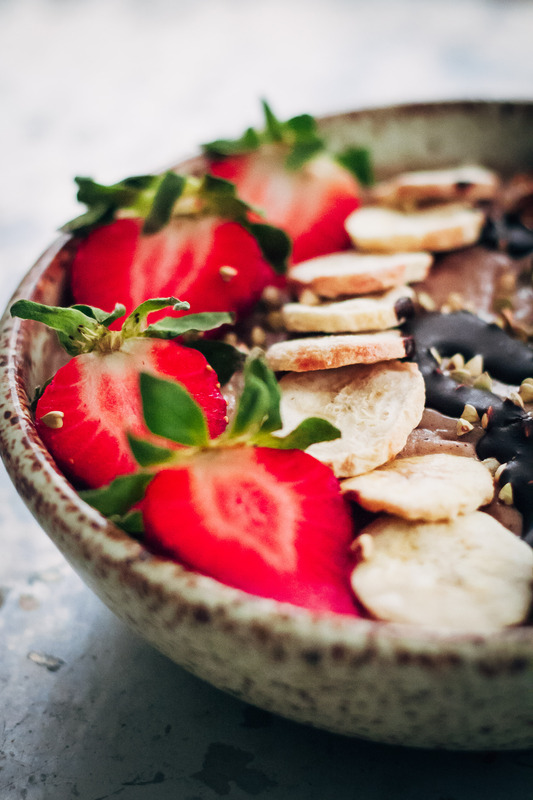 When done, scoop acai smoothie into a bowl. To make the chocolate drizzle, melt 2 tbs coconut oil. When liquid, stir in cacao powder and agave nectar. Drizzle over acai smoothie. 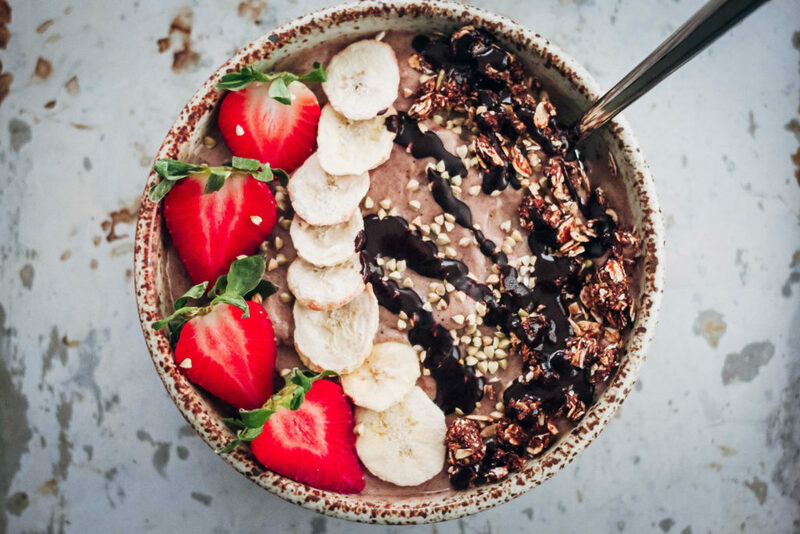 Finally, top your acai bowl with whatever toppings you have on hand - dried fruit, fresh fruit, granola, buckwheat groats, nuts, seeds. Get creative; go crazy! Your photos are so, so gorgeous! 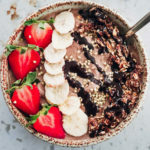 I’ve had Acai bowls out, but never tried to make it myself. This is going on my to-do list! Oh my golly. Acai bowls are my favourite. I get depressed if I don’t get to have an acai bowl or a smoothie bowl on any given day. Great guide Sarah! These bowls are so dreamy!! I just started getting into acai and I’m loving it. Lindsay’s post really hit home for me, as I’m such a competitive person. I need to spend more time appreciating all the things I’ve achieved! Lindsey’s post was great, ahha I think everyone has read it now (talk about viral!) But it was all so true and wonderful to come from someone as established as her. I know I felt the same way about her post! Pinch of Yum is so successful and it’s nice to know that Lindsay has the same doubts as all of us! That;s so true. I remind myself that just because something else is wonderful, doesn’t mean my voice and expression is less. And then there are people who I look up to, who are truly amazing and super skilled, way more than me. That’s okay too. 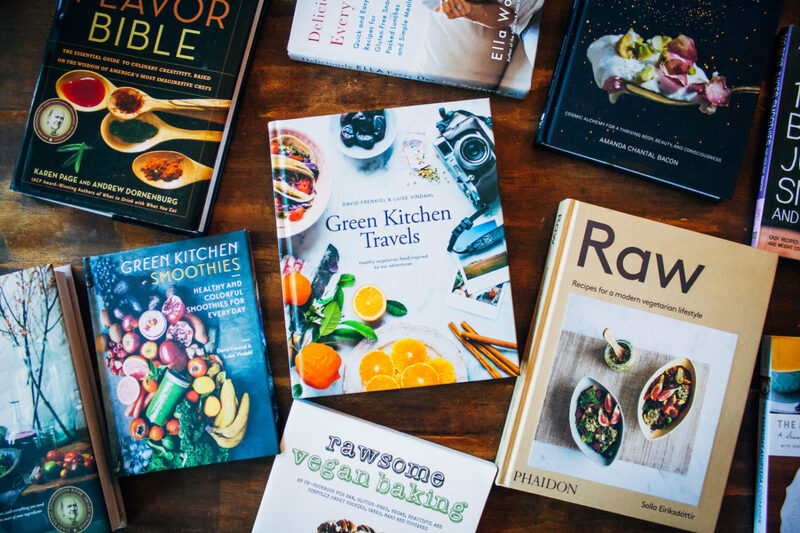 The world is full of beautiful things, wonderful talent and expression, it has been so incredible to see how rich that is in plant-based food blogs, how many enormously competent and talented women especially there are out there, and when I feel sad, well that’s just a stepping stone on my journey, I have to grow from it and move on. We are but dots in time, that’s what we don’t like being reminded of I think, when it comes down to it. being present in this crazy world of social media/blogging, it is hard not to feel jealous and be competitive. 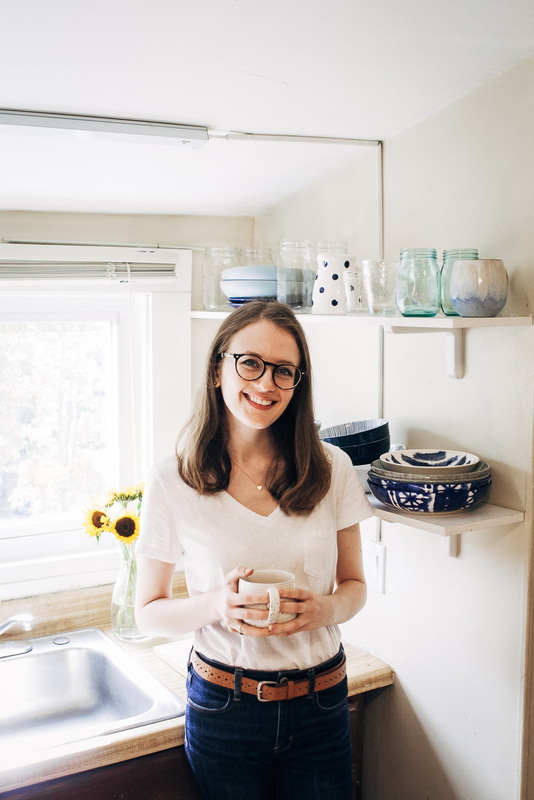 i could relate a lot to Lindsay’s post as well and i am sure most of us can…it is such a beautiful reminder to step away from it and enjoy other non blog related things…. on acai bowl, i did try the frozen packet from whole foods long time ago, wasnt too impressed but i need to give it a try again. lovely photos! I don’t have a hard time owning up to negative or difficult emotions, but I do find jealousy and envy in particular hard to talk about — it’s such a vulnerable set of emotions to discuss, no matter how universal they are. I can’t wait to read Lindsey’s post. In other news, I LOVE that you make your acai bowls with the food processor! I much prefer making them that way, too, for a super rich and creamy texture :-) What a great recipe, Sarah! It does help to focus on your own accomplishments… they’re still great, no matter what everyone else is doing :) Thanks Ingrid!